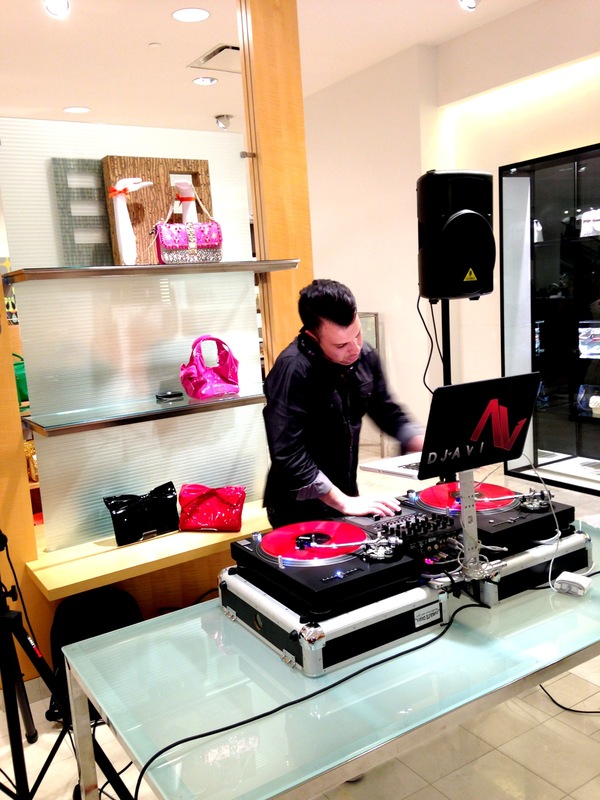 Just days ago it was announced Rebecca Minkoff would be hosting a meet And greet for dazzling Dallas divas at Neiman Marcus! Without missing a beat we all put the vogues down, left galleria mall and scrambled to our closet for an outfit. Today was the day, as I walked in to loud bumping dance music, waiters passing out cosmos and champagne and the crowd was covered in Rebecca Minkoff from head to toe (not to expect less in Dallas). As I walked by the meet and greet line, I immediately locked eyes with Rebecca, taking a moment as she looked me up and down and I continued to walk the room and see what other fashionista’s I knew there. I had been at the event for about fifteen minutes when Rebecca leans over, waves at me and says “COME SEE ME!” and joking said “okay i’m on my way”, when the truth was i was just scrambling my brain trying to think what I was going to ask her. I chugged my water and walked up to the belle of the ball….Ms. Rebecca Minkoff. CAC: HIII how are you? Welcome to Dallas! RM:Thank you so much, I love your outfit, and your bag of course. CAC: Thank you so much for making it, its one of my favorites. How are you liking Dallas so far? RM: Ya know everyone here has been so sweet to me…. CAC: I think Its that southern hospitality, Im a Dallas import so i’m just getting to know it as well. RM: Where are you from? CAC: Ya know Tulsa is surprisingly beautiful, it’s a mix between upscale and artsy fartsy, as much as you wouldn’t think that. RM: Wow, I would never think of any Oklahoma town as “Artsy Fartsy” but I’m excited to go. CAC: Now iv been watching your brand grow over the years, and moving forward how will we see that evolve? What can we expect? RM: When we showed my fall collection at NYFW we showed lots of Berry Tones, and TONS of hologram, i”m expecting that to be a big trend as well. CAC: Did you happen to see Nicki Minaj in your popsicle dress on American Idol recently? RM: I Did and I thought she looked beautiful! We then began to drift off onto personal goals, following your dreams and such. I have to say she is hands down the next great american designer. Everything and I mean EVERYTHING she does is fresh. She reaches multiple demographics and she’s so down to earth. 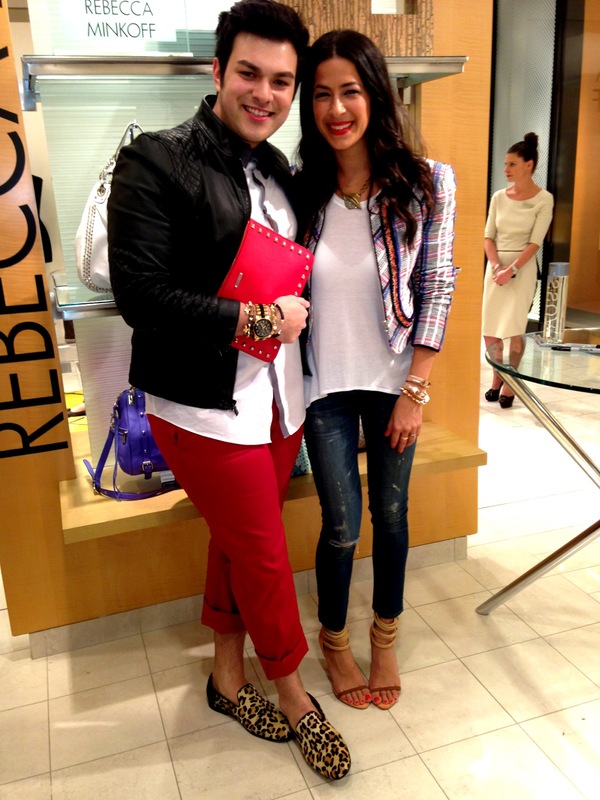 I had so much fun chatting with her and I cannot wait to be sitting at a Rebecca Minkoff show at NYFW one day! 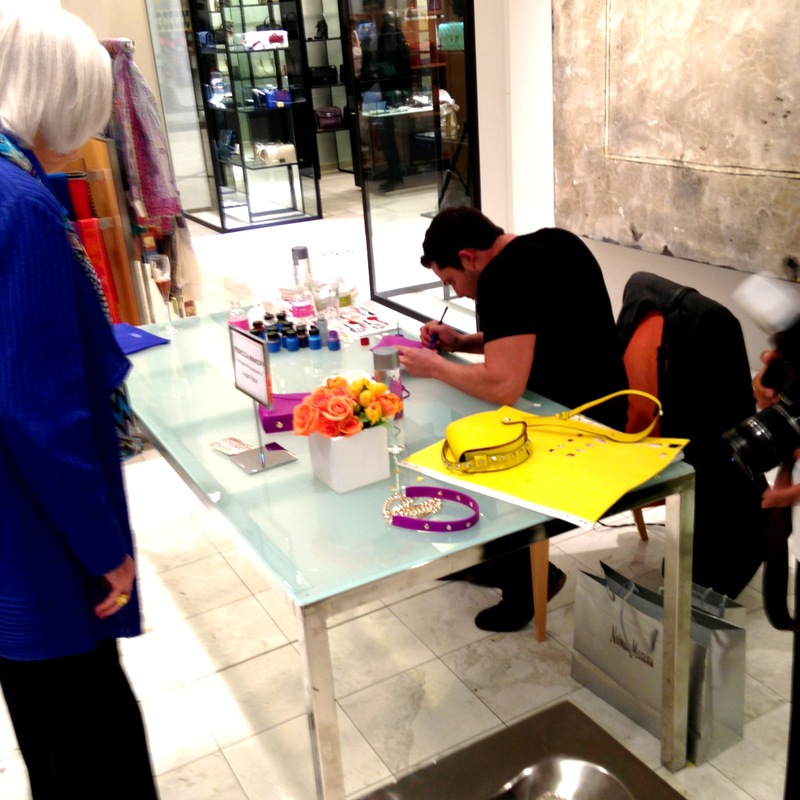 We love you Rebecca Minkoff!